In the last few years, most manufacturers have switched from LCD to OLED as the former needs a standalone backlight component, requiring more power, and does not offer an impressive dynamic range. The iPhone XR was Apple’s only 2018 model to sport an LCD screen to bring those costs down, and if a new rumor is to go by, the successor to last year’s cheapest iPhone would be the last flagship LCD phone to be made by the tech giant. The 2019 iPhone will apparently be more of an iterative upgrade but 2020 is a year to really look forward to. According to a new report from The Wall Street Journal, Apple will completely do away with LCD in 2020. 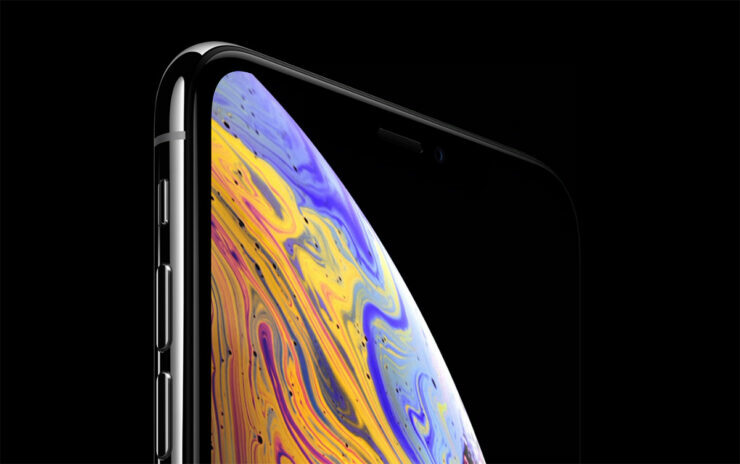 This move is reportedly a part of a bigger plan to revamp the iPhone and since pixels of OLED displays are lit individually and are more suitable for use in devices with irregular shapes, it makes sense to consider them. Apple is apparently also considered microLED screens as an alternative to LCD but the manufacturing process is too costly and complicated. Apple reportedly wants to go beyond rectangular displays and has been working on some design research projects such as curved iPhones and the inclusion of hover gestures. Using OLED will allow the company to make more flexible smartphones and one of the possibilities is a foldable iPhone. Numerous patents in the past have indicated that Apple is considering the idea. Apart from that, the 2020 iPhone lineup may also feature a punch hole display, in-screen fingerprint reader, and 5G connectivity. While it remains to be seen if the latest report has any substance, Apple’s LCD supplier Japan Display has reportedly drafted a contingency plan already to insulate itself from future financial damages. The company is apparently in talks with Silk Road Fund and TPK Holdings about an investment which would give them a combined stake of 30 percent and possibly greater control later. Half of Japan Display’s revenue currently comes from Apple and the company had previously announced plans to begin the production of OLED panels. However, Apple might not necessarily source its OLED panels from the company, as it currently gets them from Samsung and LG. Do you think 2019 might be the year when Apple unveils the last LCD iPhone ever? Tell us your thoughts down in the comments.